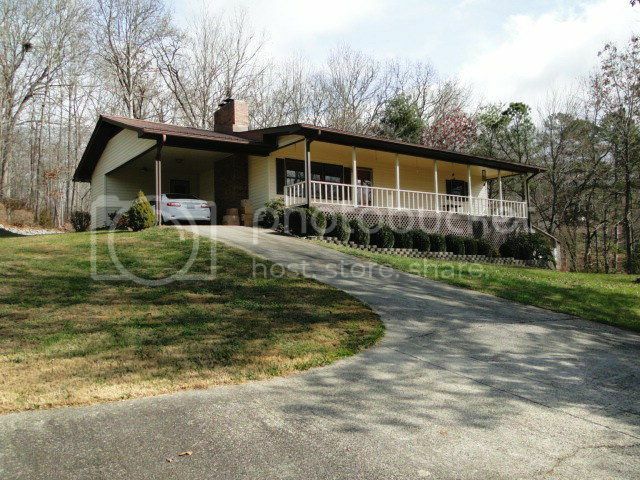 This is a wonderful 2 bedroom, 2 bath home in Franklin NC. The home is on the border of town limits and has city water but NO CITY TAXES! Super clean and very well maintained… you can see that this home has been loved. There are 1250 square feet on the main level and 1140 square feet in the unfinished basement (which has inside & outside access). 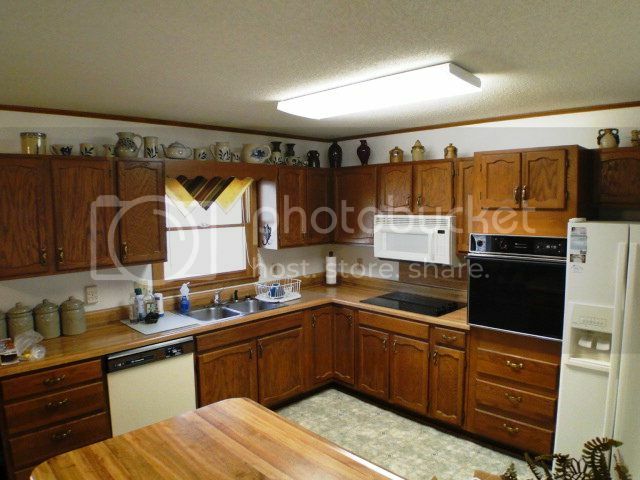 The kitchen includes a breakfast bar and flat-top stove. Cook while you entertain friends, as the kitchen is open to the dining and living room. 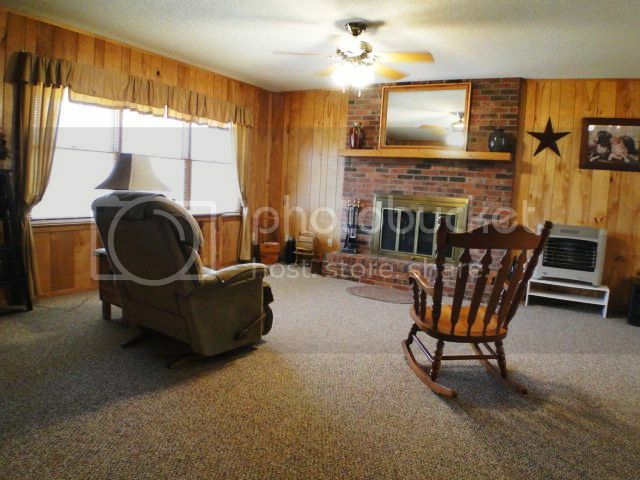 The cozy living room has a lovely wood-burning fireplace… sit by the fire and read a book! 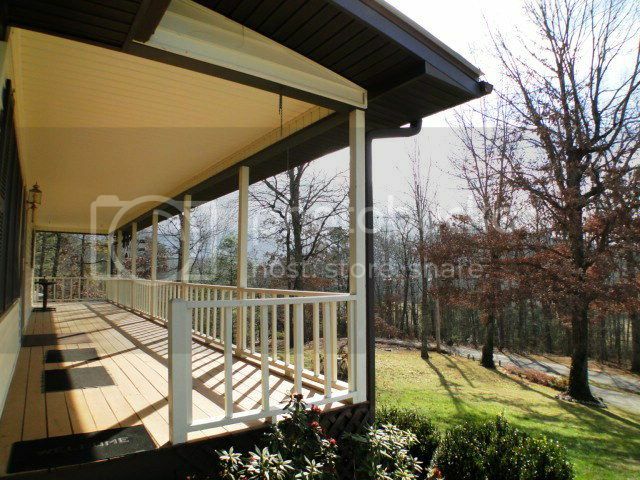 A gorgeous yard and a nice front deck to enjoy the view. There is an attached carport that leads right into the utility room, great for those rainy days, PLUS there’s a detached carport with access to the basement. Paved to the door! SEE THE VIDEO HERE! This home is close to everything you need in Franklin – it’s 2 minutes from the new Super Walmart and Franklin's town center. 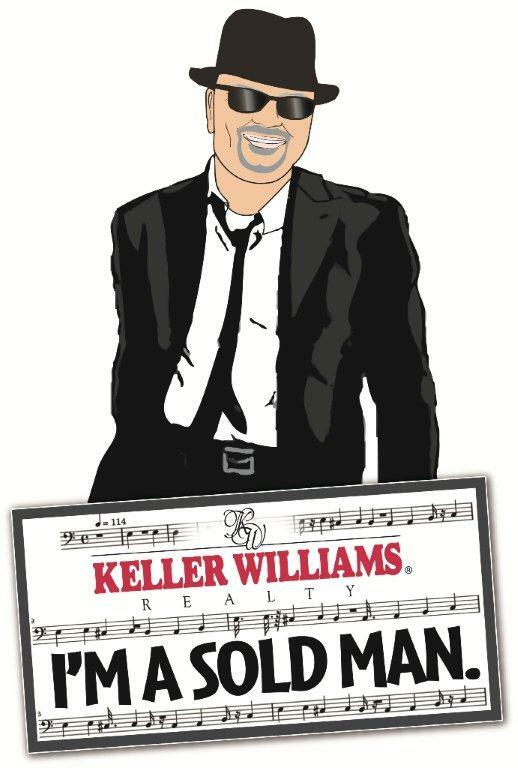 It’s easy living here in Franklin NC!